These Greeting Card, with scribbled lines, is available in birthday themed variants. - Rs 12 per card incl envelope. We manufacture different festival cards, which are specially designed for different occasions as per the requirements of our clients. Printed using quality inks, these are available for Diwali, Christmas, Rakhi and Eid. Further, we have been appreciated for the prints and comments printed on them. We also customize these cards in terms of size as asked by our clients. We are dedicatedly involved in providing a wide array of Greeting Card. 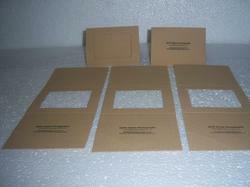 We provide a wide range of Paper Greeting Card to our customer. It looks like a meter and the slider is movable. simple and graceful handmade cards for all purposes. 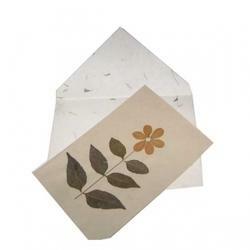 Various types of paper crafts done on simple cards enhance their elegance making them ideal for Personalized messages. Other options are also available for which please visit our facebook page at https://m.facebook.com/hand2heartgifts/. Price range from Rs. 1, 00 to 3, 000.